Labels are a very cost efficient, versatile and effective way of getting your message across, at Martin Packaging we provide a comprehensive Custom Label Printing service. 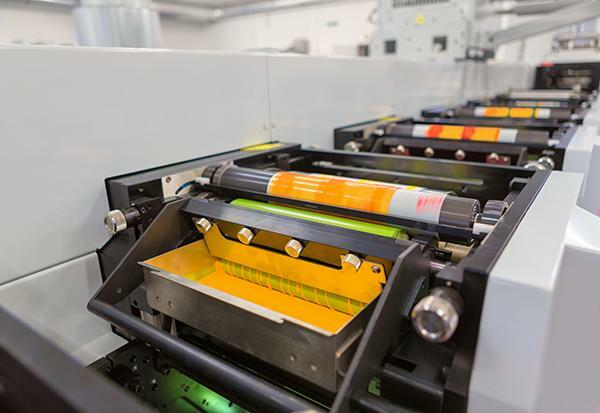 We supply our label printing service to most industries including food & beverage, retail, education, commercial, healthcare, laboratory, packaging, transport, manufacturing, agricultural and many more. 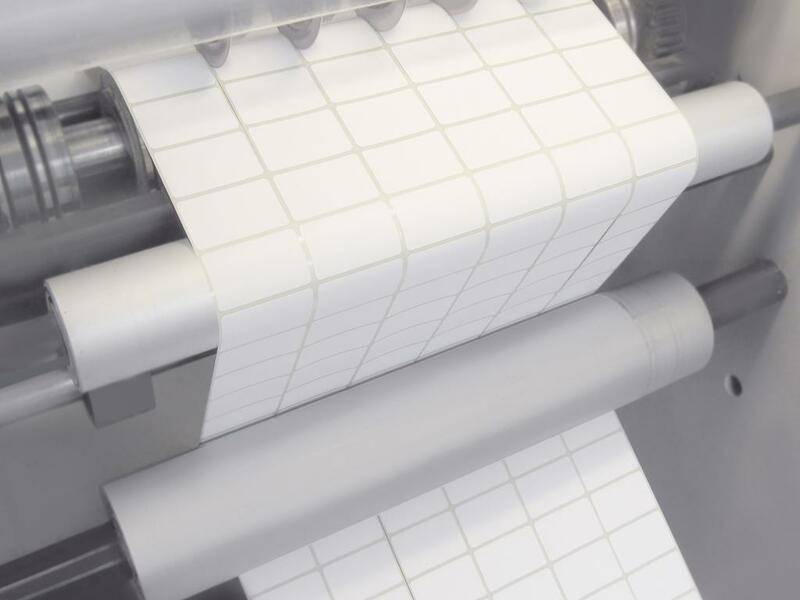 We provide small or large quantity on-demand label production services, contact us today to discuss your requirements. 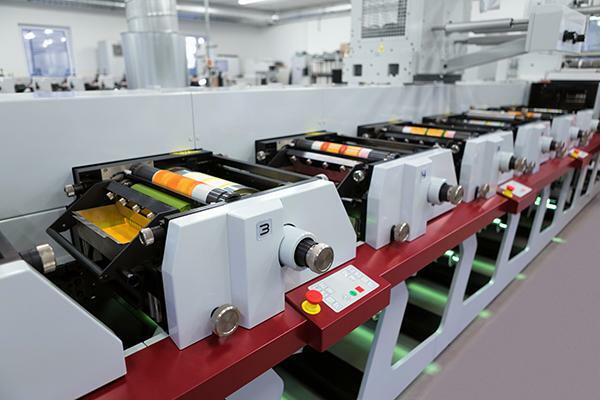 We print flexographic and digital labels and can vary from 1-4 single colours to full 8 colour process and we print on varied materials and provide a number of adhesive options to suit the label industry and application. 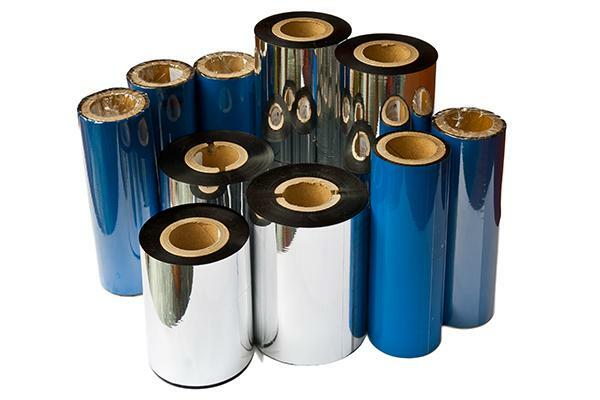 We provide a number of adhesive options depending on the label application. Permanent – Designed not to be removed, when removed the label will come away in pieces leaving a lot of residue. Removable – Adhesive is strong enough for the label to stay attached but can be removed without leaving any excess residue. High Tack – A permanent adhesive which has a high initial adhesion to the application surfaces, and is used to enable labels to stick strongly to difficult, rough or dirty surfaces. Freezer or Frost Fix – Most permanent and semi-permanent adhesives have a service temperature limit of -10 degrees Celsius, while freezer (otherwise known as frost fix) adhesives have a service temperature -40 degrees Celsius and are suitable for deep freeze use. 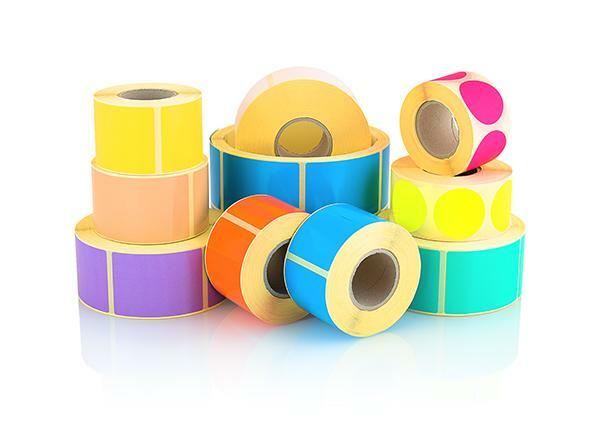 We have a large range of Thermal Transfer Ribbons available in a range of colours and specifications to suit many different labelling applications and requirements. At Martin Packaging we have experts available to help guide you through your label ordering process, you can call us on (01) 830 6888, email us on sales@martinpackaging.com, or fill in this simple form for a quick response.